Xoxzo During the mentioned period, Dial in Numbers could not receive or make calls, and no credits were charged during this period. EZSMS DialSMS did not receive any calls, no points were deducted during this period. 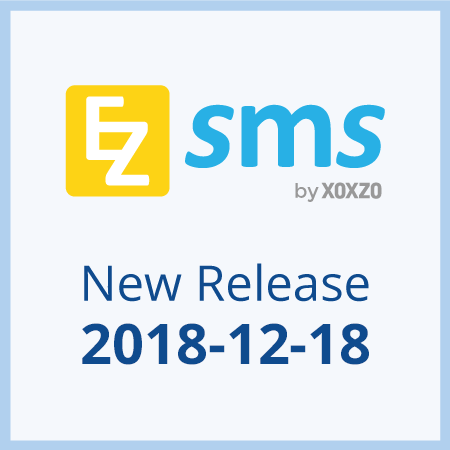 EZSMS CodeCall APIs / Simple Play back APIs accepted and charged for requests up to around 19:00 JST, but was not charged, although any TTS usage during this time was charged. All other services were not affected during this period. We will contact customers who were affected by this issue within the next few days. We appologize for any inconvenience that was caused. We are on planning even better improvements on our routine work and maintenance process.